Pompey stretched their lead at the top of League One to four points with yet another away win – their first – at Scunthorpe’s Glanford Park. Kenny named an unchanged team from the FA Cup win at Maidenhead with Oli Hawkins continuing up front. Pompey deservedly led at the interval with goals from Tom Naylor and skipper Gareth Evans. Naylor hooked in after a deep corner was knocked goalwards by Jack Whatmough and Evans chipped home after being set up by Nathan Thompson. The game seemed to firmly in the visitors’ pocket until on the hour Craig MacGillivray pushed out a cross and Lee Novak slotted home. 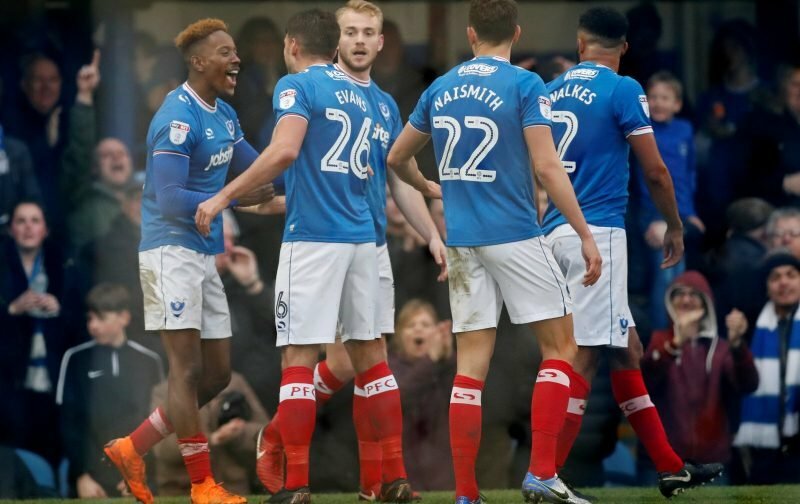 That meant Pompey had to fight hard to maintain their lead and there were some hairy moments before the final whistle went. This was away win number eight out of ten league games but it has to be said they are using up some luck in doing so. The only downside was Evans limping off with ten minutes left, hopefully, nothing serious as he is such a key player. 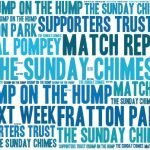 Walsall (h) – Tuesday 27th November 2018 – click here.